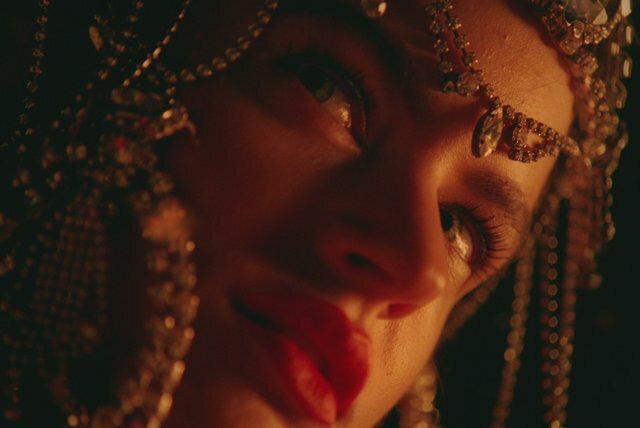 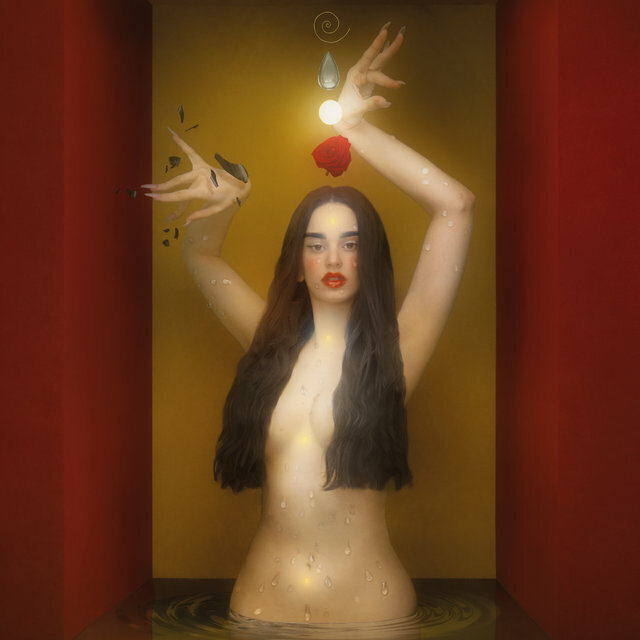 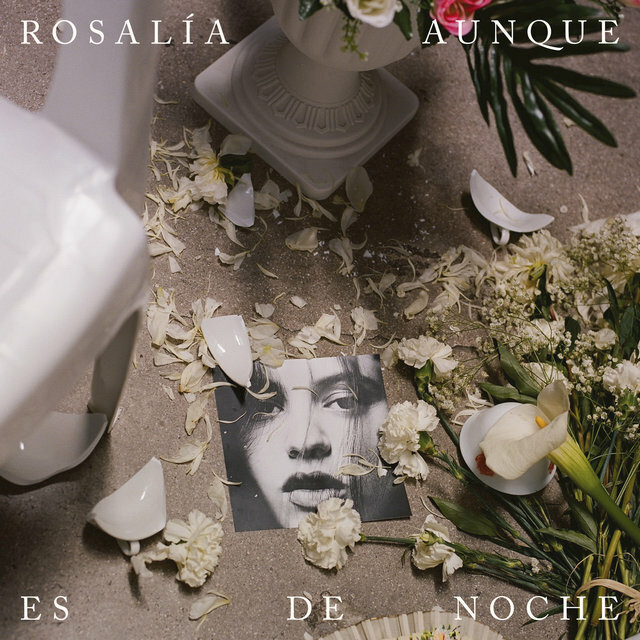 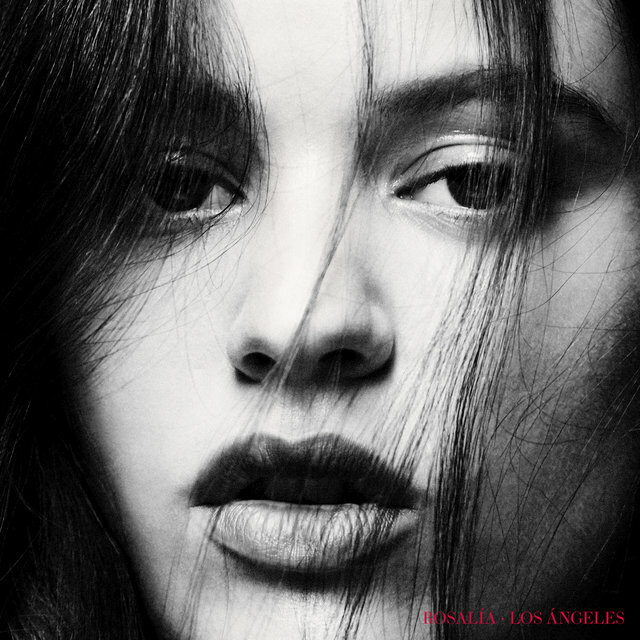 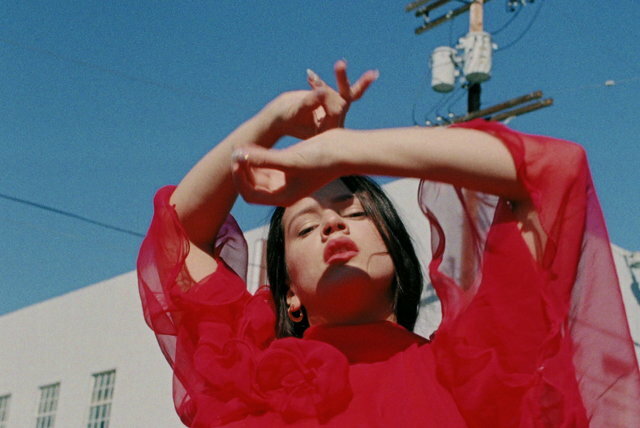 Rosalía Vila (aka Rosalía) is a Los Angeles-based, Catalan-born, nuevo flamenco and Latin pop singer from Sant Esteve Sesrovires, Spain. 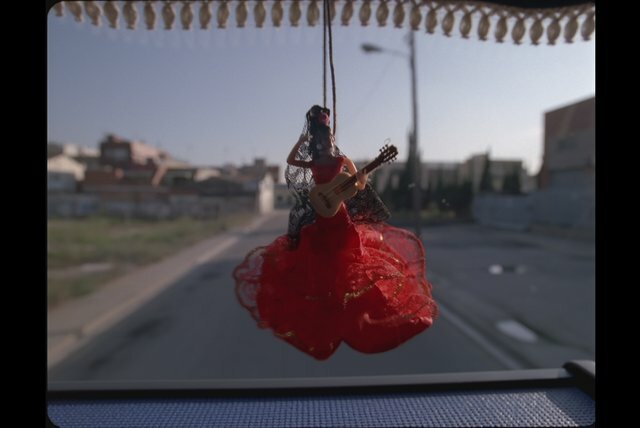 Her voice was described by no less a talent than flamenco guitarist Pepe Habichuela as "sharp and sweet, but with a bite, like the old ones." 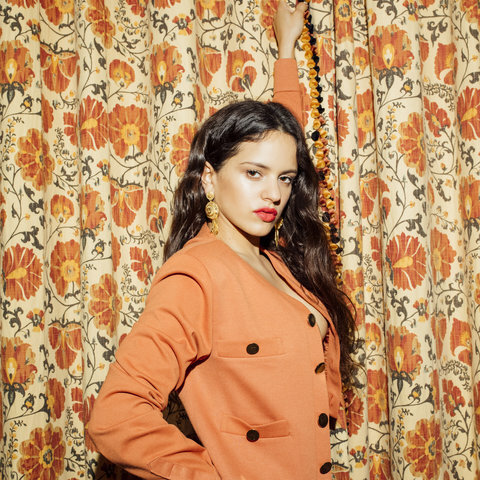 While her 2017 self-titled solo album garnered her attention from the U.S. public and earned her a Latin Grammy nomination for Best New Artist, she has also been involved on the margins of popular and traditional music since her teens and has continued her other musical pursuits, from hip-hop and soul to trap and pop. 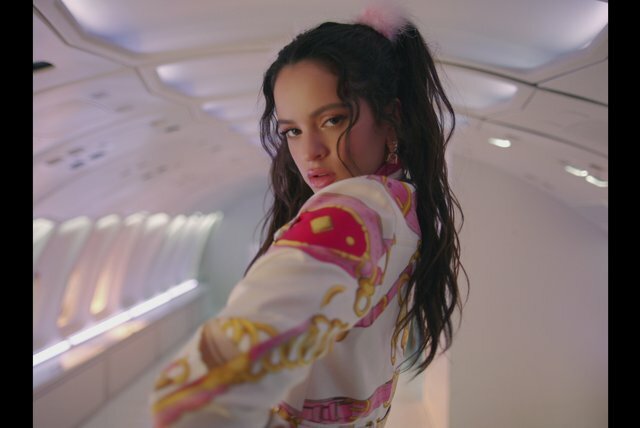 She has collaborated with Spanish trap artist C. Tangana, flamenco singer Rocío Márquez, and Latin pop star J Balvin, to name a few.